First of all, I am very pleased to be writing for Lou's amazing blog. Thank you, Lou, for this brilliant opportunity! I love your blog, so it's a big honour for me. 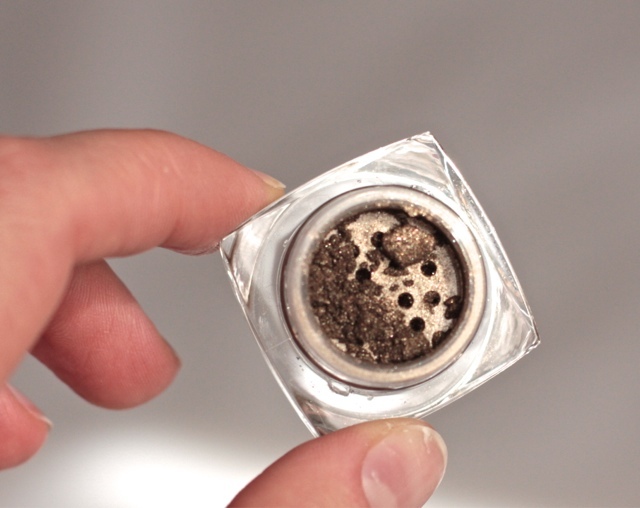 of Younique MoodstruckMinerals Pigment Powder, which is the first and only mineral eyeshadow that I have ever had. So, let's go to the subject. Pigments are highly concentrated loose powder that is used as an eye shadow. It usually has very strong colour, hence the name pigment. They also have some special ingredients that aid adherence of the product to the skin. Often ladies use pigments wet, i.e. they wet the brush before dabbing it into the powder. This method gives a particularly strong dramatic colour which you may blend a bit or not. Some foundation on the eyelid is recommended before the application of the pigment. The other method is to use the pigment loose. This is what I do as I don't often require a very strong colour. When this method is used, only a little bit of the pigment is required. To be honest, I hardly touch the powder with the brush and that is normally enough for me to give the colourstrong enough for my eyes. The pigment that I use is made byYounique, which has a range of 30 colours to choose from. I only have one colour which you can see in the picture. Thatcolour is called 'confident'. It's very neutral and goes with any outfit. I love it. It costs US$10 for a little pot. However, I can see it lasting me forever as I only use it occasionally. 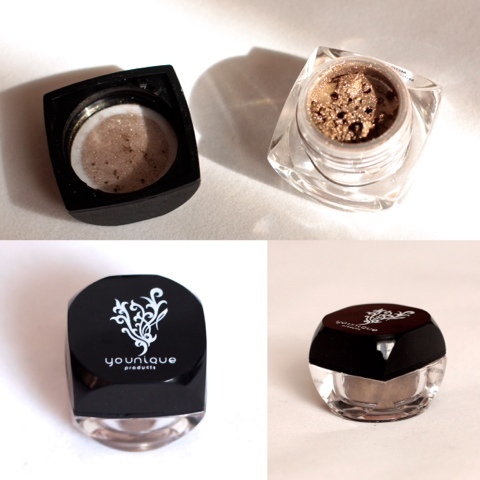 Younique pigment powder is 100% natural, chemical-free, mineral-based, free of talc, oils, preservatives, perfumes, synthetic dyes and parabens. These powders are sweat-proof and do not get into creases of my eyes. All in all, it's a great product! I would love to know if anyone of you, my dear readers, use any pigments. What colour eyeshadows do you like? Do you go for subtle natural or dramatic look? My name is Min. I am the creator of a beauty blog Mins Beauty Equipment who loves beauty, skincare and anti-ageing.